So the last two months have been busy and we haven’t had chance to tell you all about it. So here you are, ready to watch some of the incredible new video content we’ve bee producing. Working with Selladoor Worldwide and I AM Marketing, who are both London based theatre production companies. 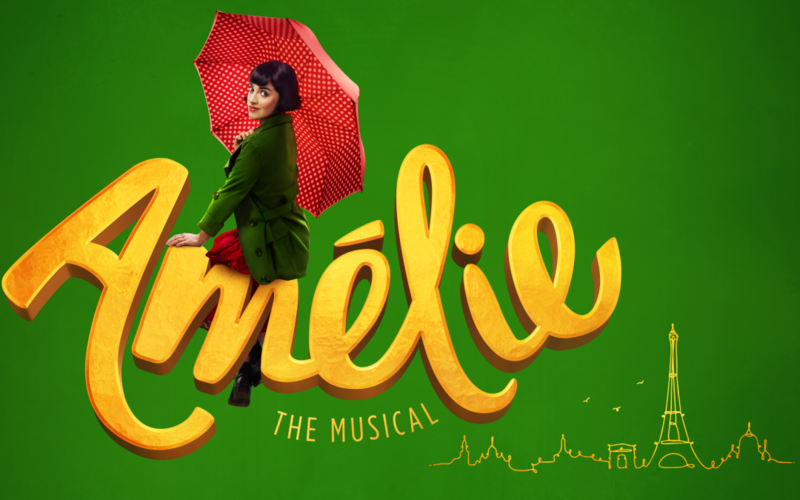 We have been commissioned to create several creative video’s to advertise the new musical, Amélie The Musical. The first video was for the photo shoot, with actress Audrey Brisson, photographer Michael Wharley, make-up artist Abby Naylor and the I AM Marketing team. We filmed the ‘behind the scenes’, capturing the work of everyone on the day and the fun they all had. Just check out just how much fun we had. The next filming will be in a few months on the official press launch night. Keep your eyes peeled.